Are you crazy about cactus? If so, this blog post is dedicated to you. This cactus rock plant is the perfect decorator item for black thumbs (like me!). 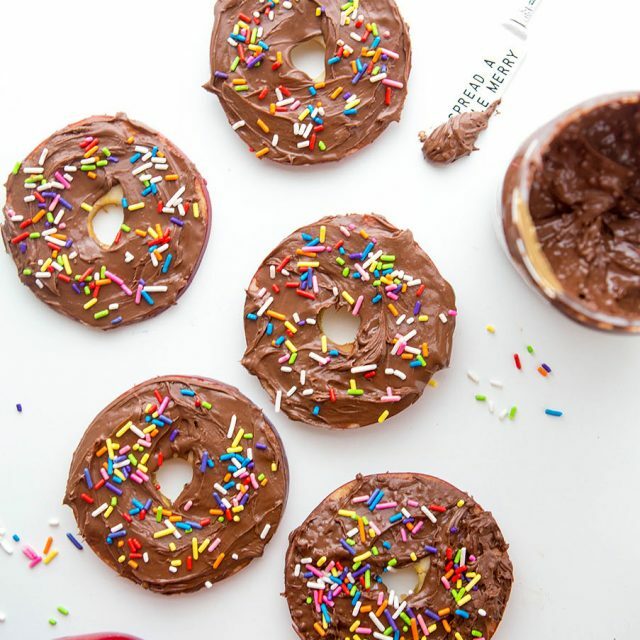 How cute are these repurposed jars! 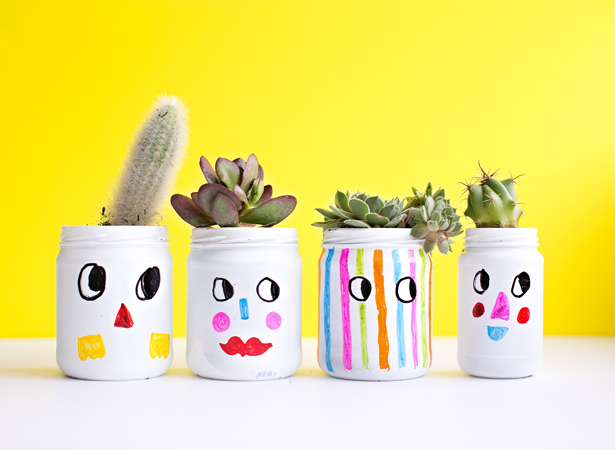 Paint recycled jars white & add colourful faces to make your own funny face planter. 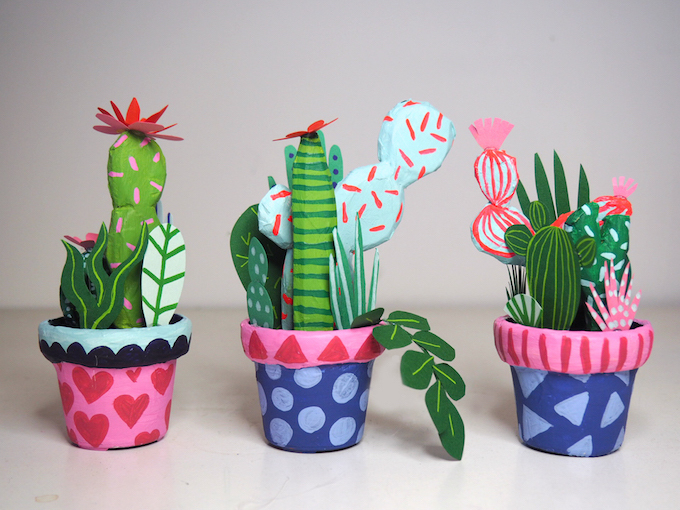 These paper cacti make a lovely and bright addition to any room. 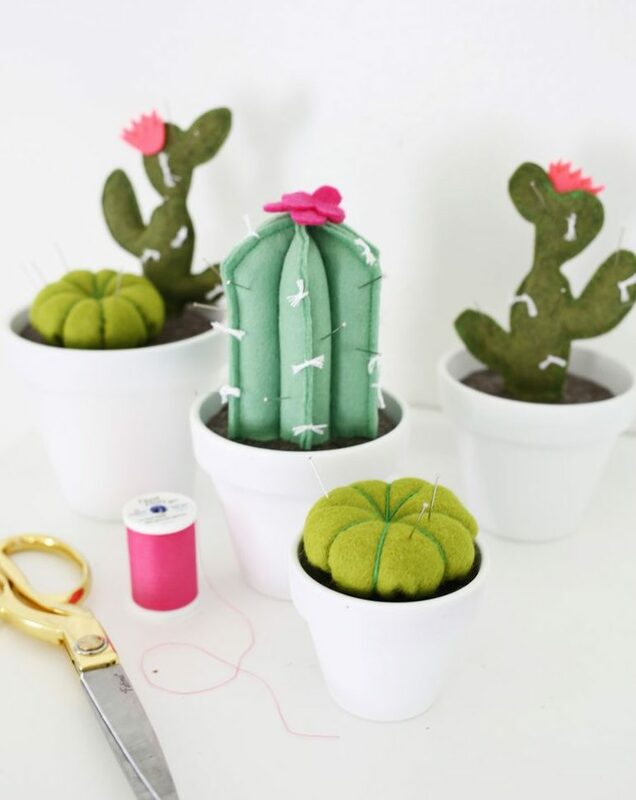 If you are a sewer, whip up one of these cactus pincushions to brighten up your sewing table. 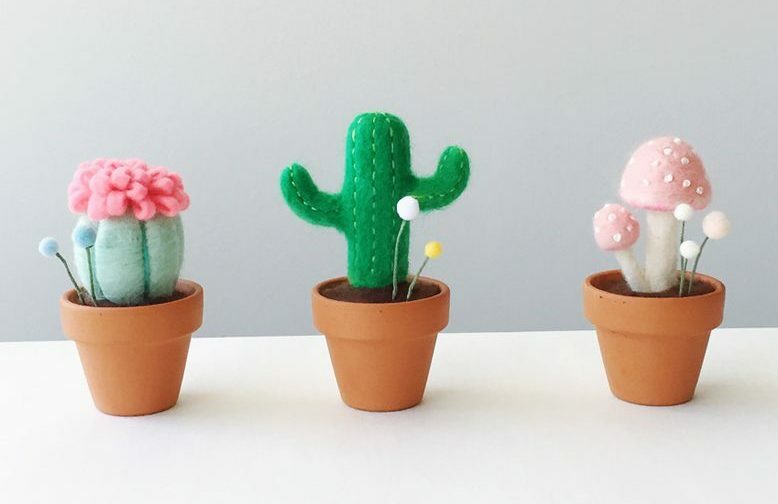 Or if you are into miniature objects, make these cute felt succulents. Having a Mexican party? 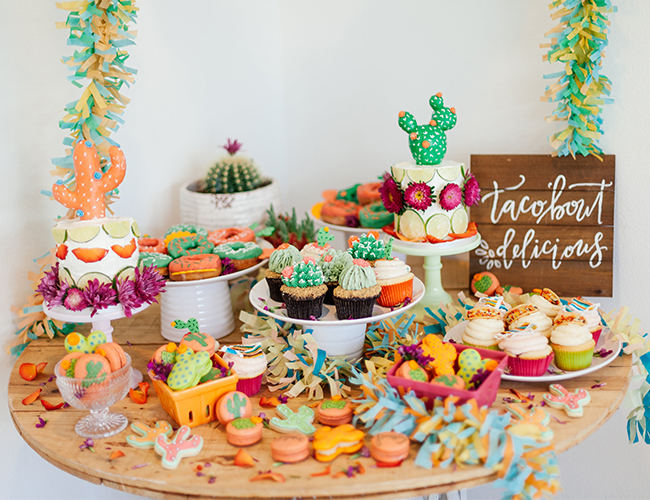 How gorgeous are the cactus’ on the cakes and cupcakes! 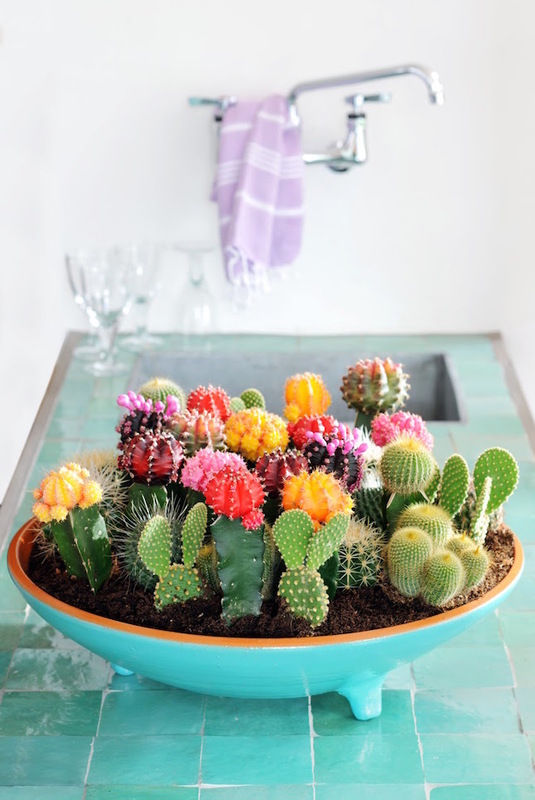 I love this bright and cheerful mini cactus garden. 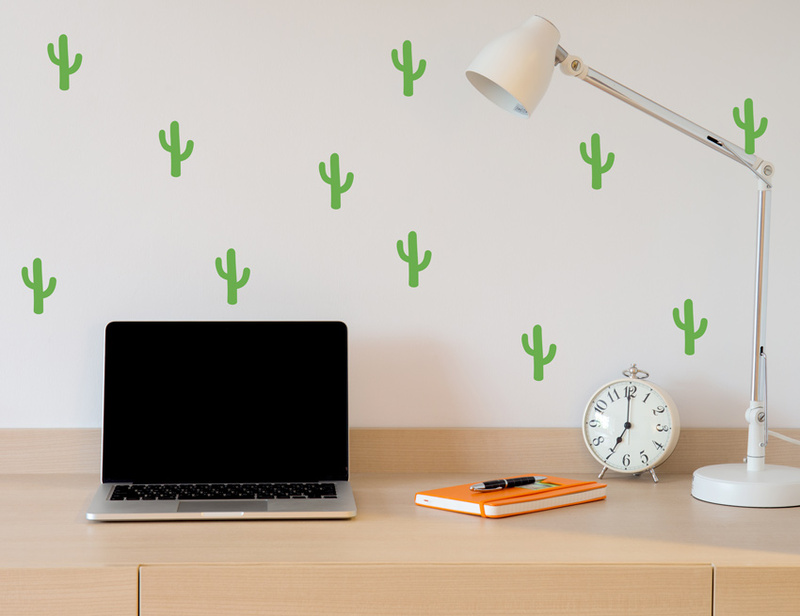 Decorate your space with these personalisable cactus wall decals. Choose them in colours that would suit your space. 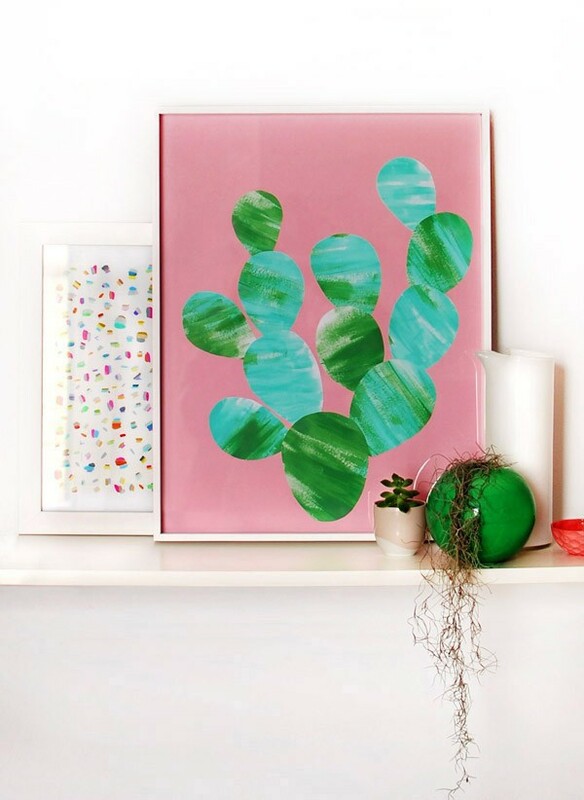 Why buy art when you can make your own, like this fabulous painted cactus art. 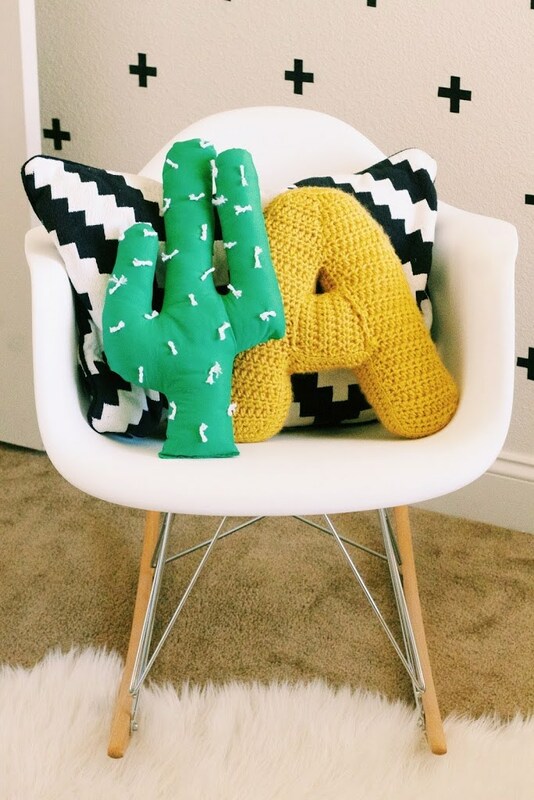 This adorable cactus pillow is easy and quick to make. Do you have kids who love to stitch? 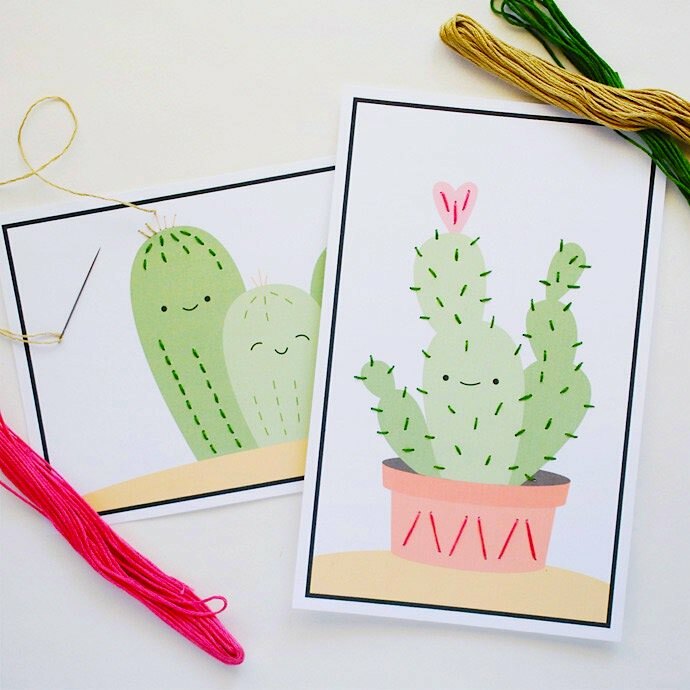 They will love to stitch and decorate these cute cactus cards. 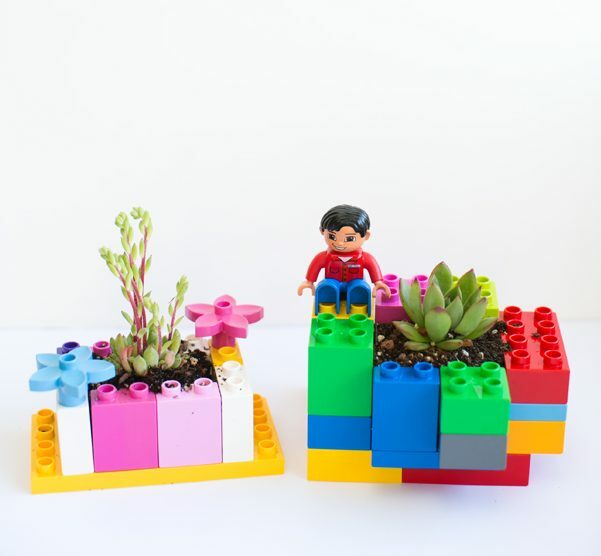 Combine your love of lego with succulents and let your kids use their creativity to come up with their own lego planters. 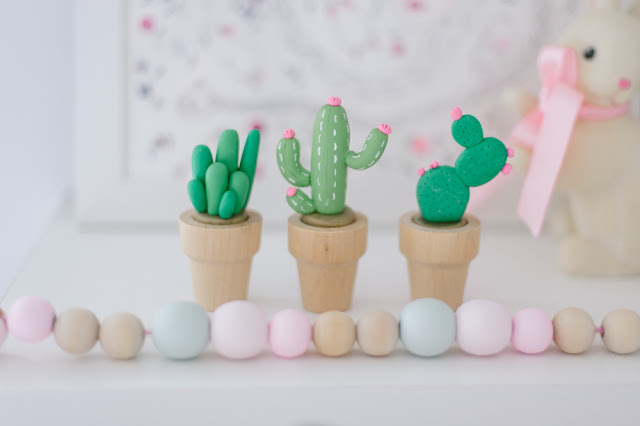 These polymer clay cactus are just delightful! 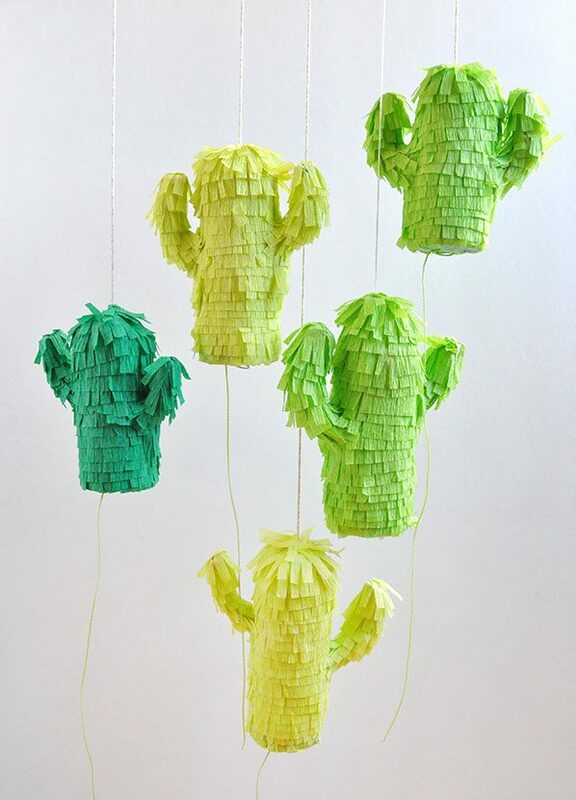 These mini cactus pinatas can be filled with little goodies for your next party. 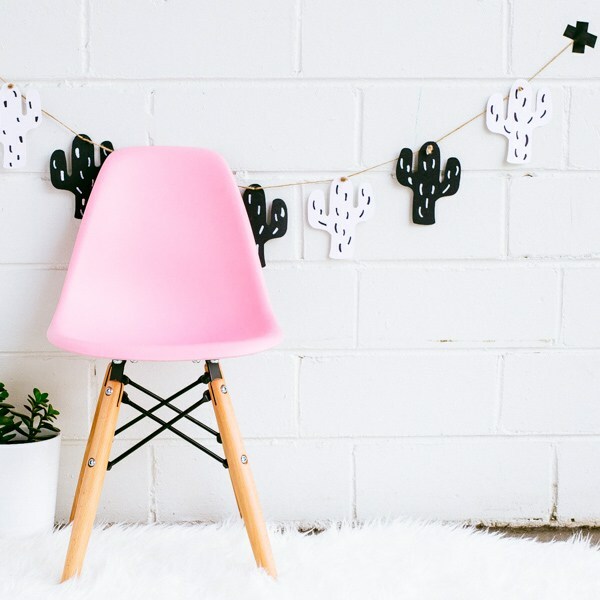 Using black and white cardboard and paint sharpies, easily create a cactus garland. 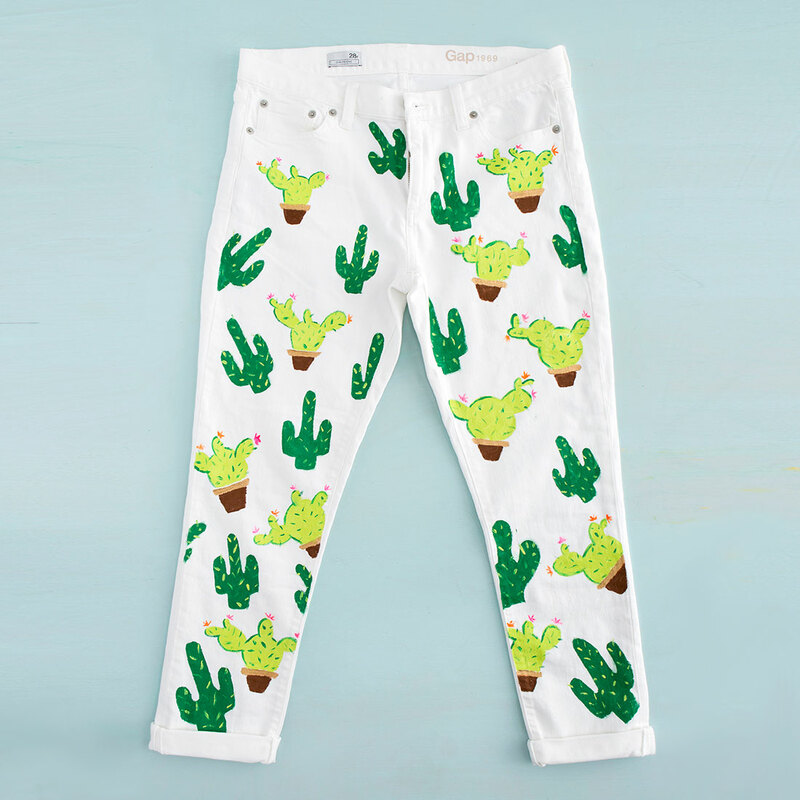 Paint cactus’ on fabric items like tea towels, canvas bags and clothing to liven’ it up! 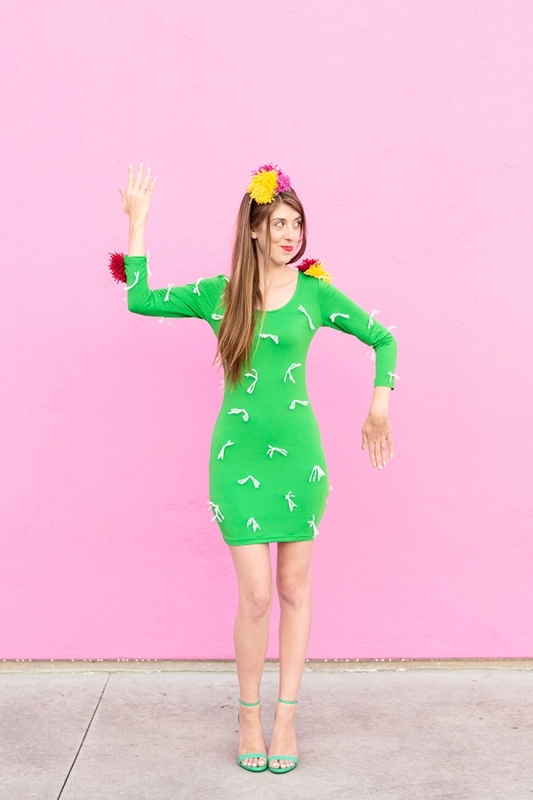 A brilliant idea for the next dress up party – a cactus costume! 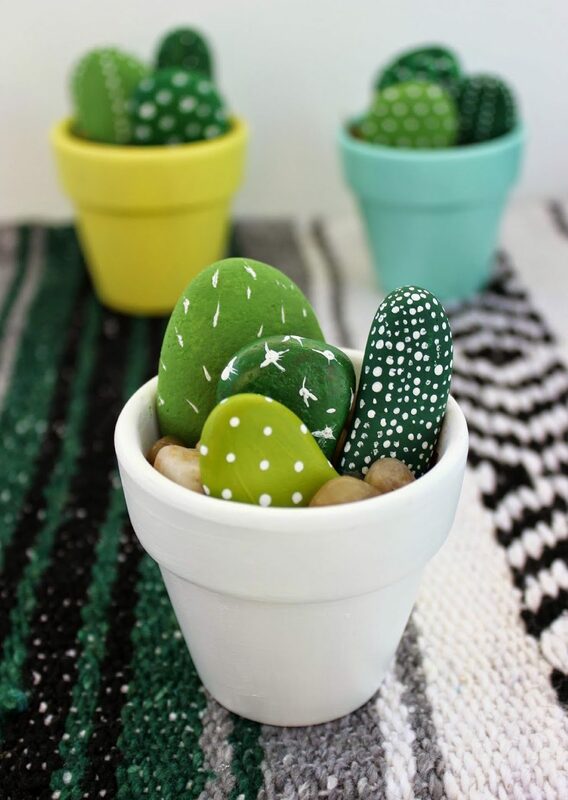 We hope you have enjoyed these cactus project ideas! 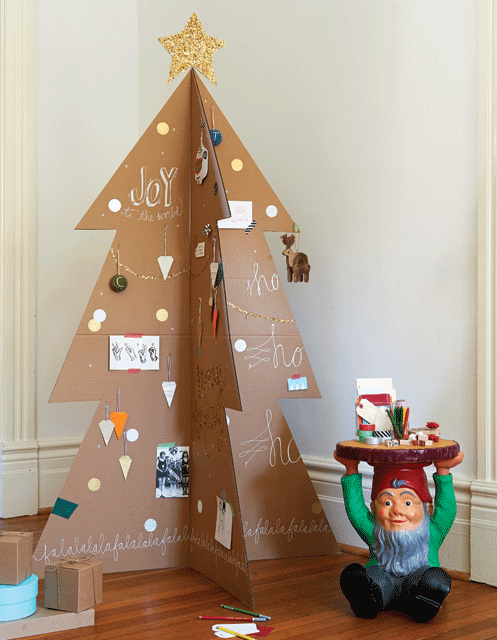 Share with us your creations!